I don’t know about you but I’m that weird person sitting in the passenger seat, kicking my shoes off because i’m more comfortable that way. But every now and then, when I take off my footwear, a very unpleasant smell fills the air. In horror, I quickly throw my shoes back on realizing that it’s my feet. 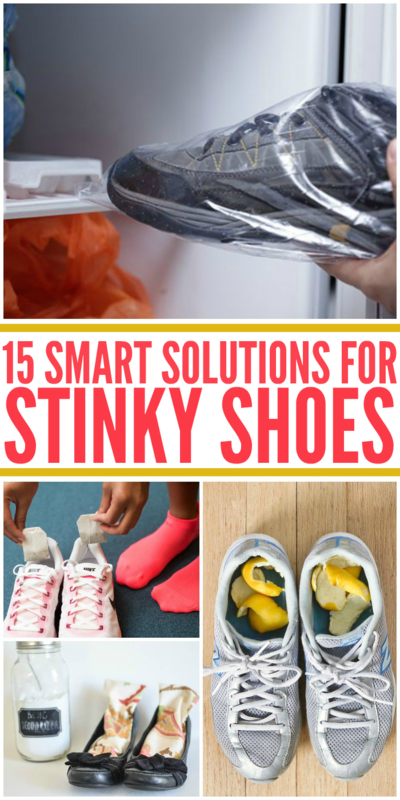 I know I’m no the only one to overwhelmed by the smell of stinky shoes and feet so I thought I’d share 15 stinky shoe solutions with you so you can rid yourself of the unwanted aroma aw well. 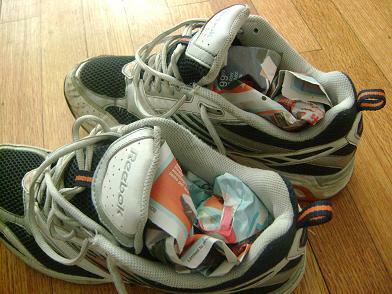 Do your shoes stink up the room after a workout? Put some tea bags in them as soon as you take them off. 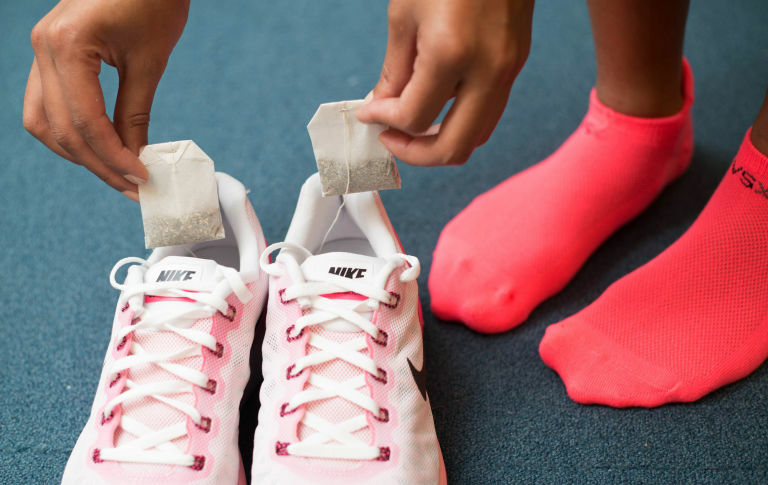 The tea bags will absorb the odor and leave your shoes smelling fresh. 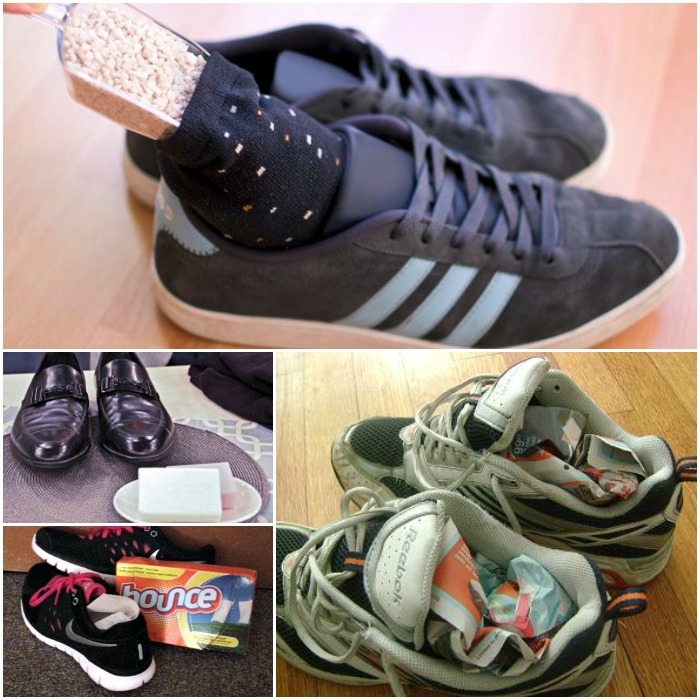 Make your own deodorizer pouches for your shoes. You can reuse the pouches again and again, and you’ll always have sweet-smelling shoes. Winner! 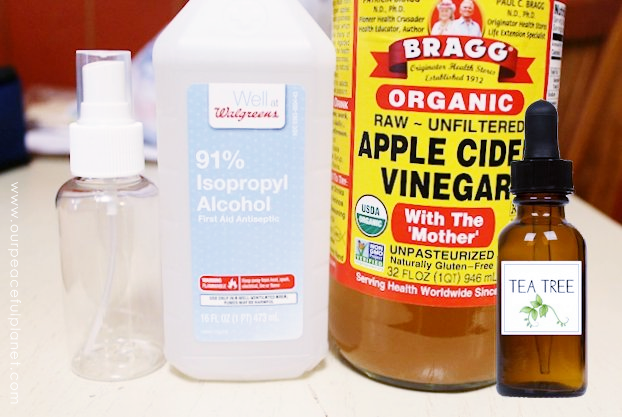 Make a DIY shoe spray with rubbing alcohol, apple cider vinegar and tea tree oil. This mixture works wonders! Lemon essential oil is a good alternative if you don’t have tea tree oil. 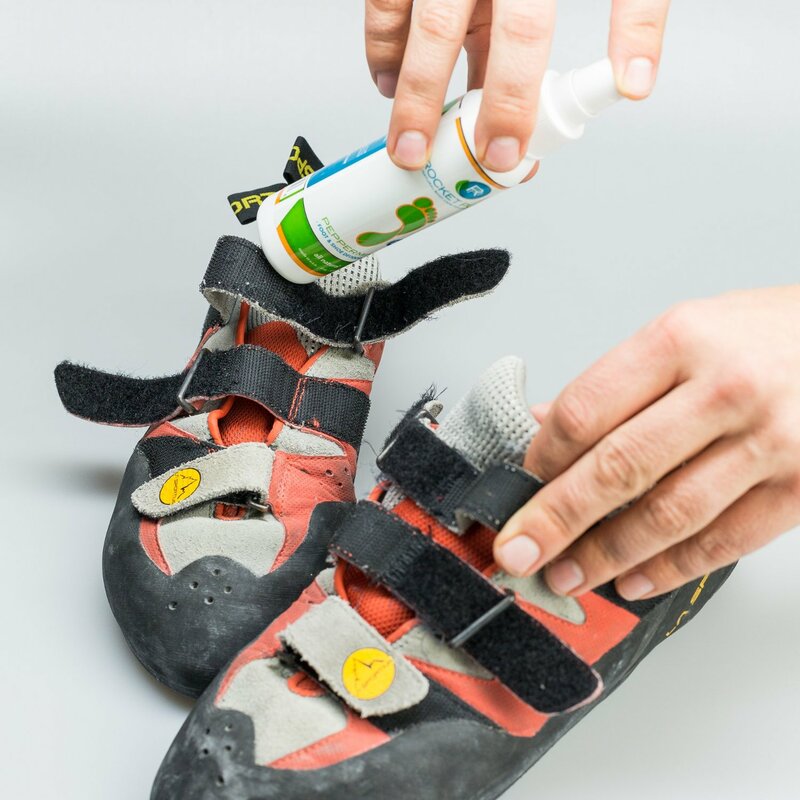 Mint spray is a natural shoe deodorizer. Every athlete, runner or mom should keep a bottle of shoe spray handy. 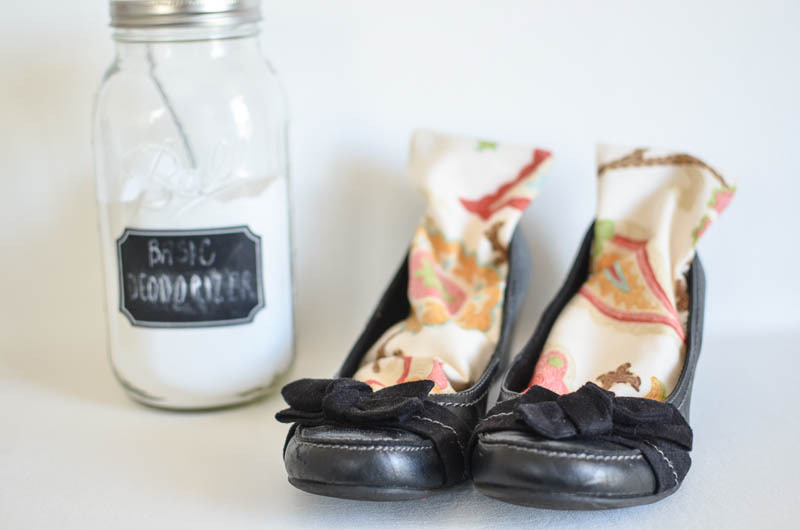 Insert a coffee filter into each shoe and fill it with baking powder to get rid of that stench. If it works in your fridge, it’ll work in your shoes, too! 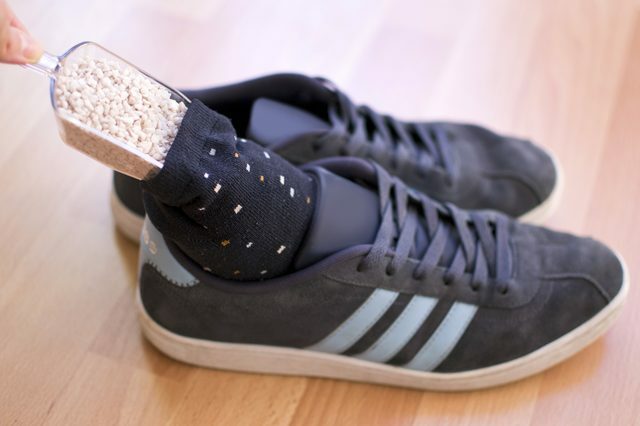 Fill some socks with kitty litter and stick them in your shoes overnight. You know that’s powerful stuff! 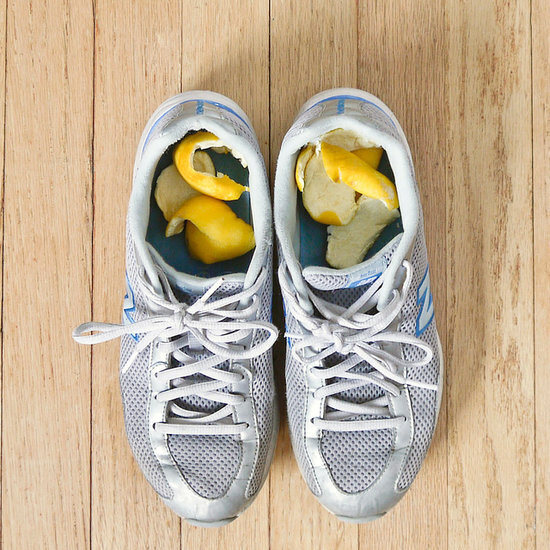 Start saving your orange peels if you have stinky feet. Place them in your shoes for about 24 hours. The peels will absorb odors and leave a fresh citrusy scent behind. What’s worse than stinky shoes? Stinky, damp shoes. Eww. 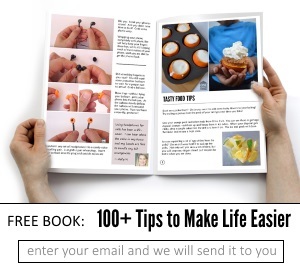 Use crumpled up newspaper to absorb the moisture and odor. 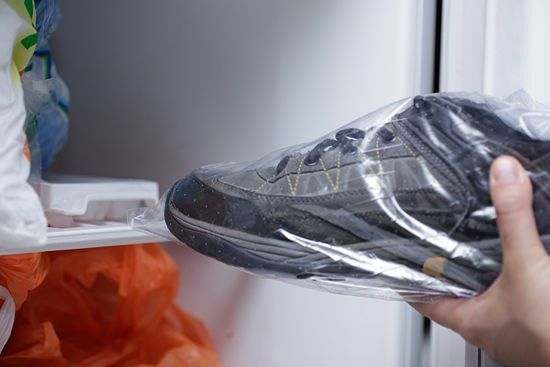 We recommend putting them in a plastic bag first, but putting your shoes in the freezer is a surefire way to get rid of odors. You need to leave them there for a day or two for the cold to kill all the odor-causing bacteria. 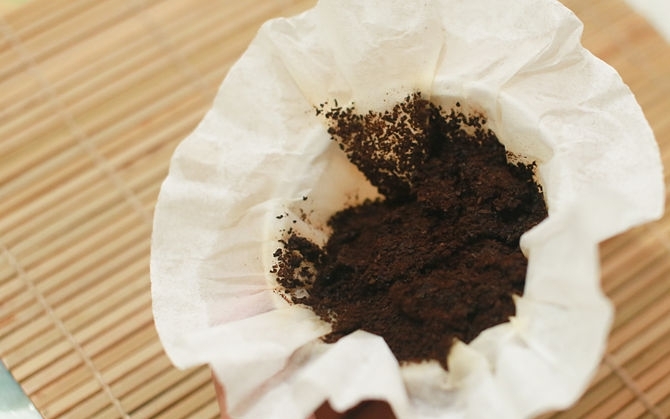 Coffee grounds can freshen everything from shoes to garbage disposals! Put the coffee grounds in aluminum foil first before adding them to your shoes. You don’t want a wet, mushy mess on your hands (or feet). 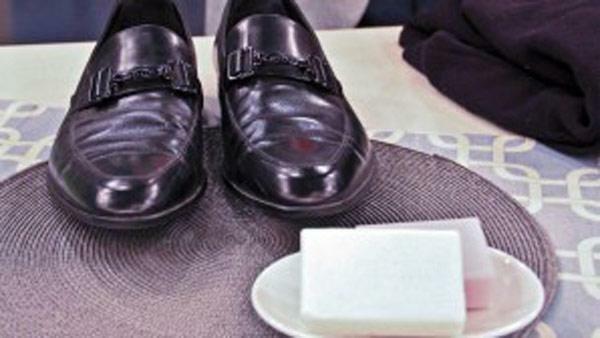 Put a bar of soap in each shoe to get rid of foot funk. It’s also a great way to freshen drawers and closets. 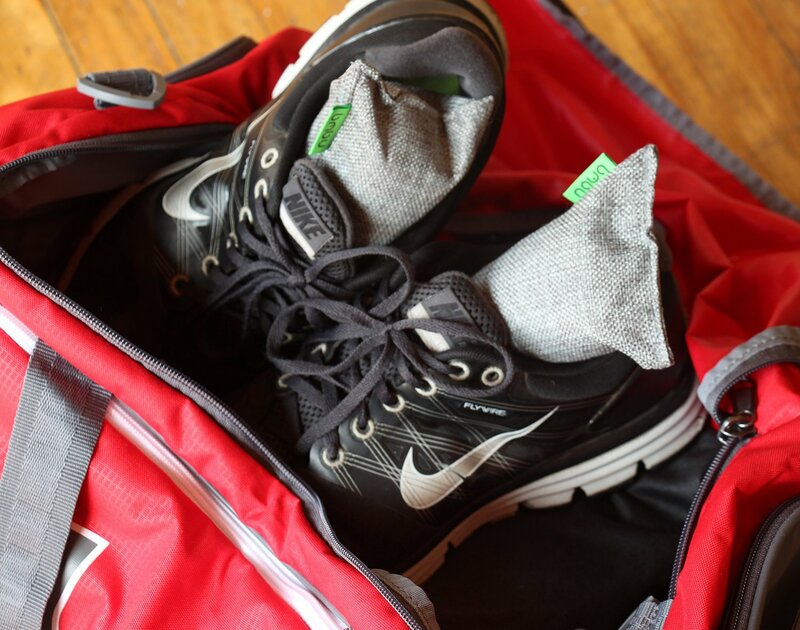 Natural Bamboo Charcoal Shoe Deodorizers work well in gym bags, diaper pails and lockers as well as shoes. The activated charcoal absorbs foul odors, and these bags are reusable. 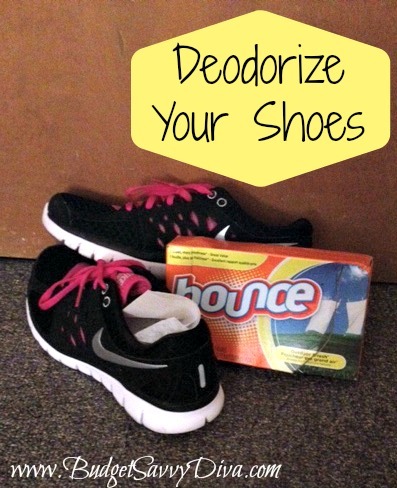 Don’t let stinky shoes and feet catch you off guard anymore by taking preventative measures. Even something as simple as a dryer sheet can make a huge difference. Which tricks do you need to try?